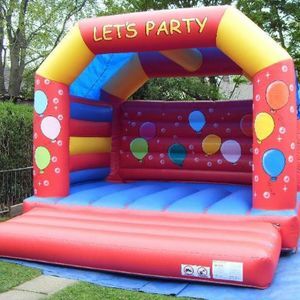 Childrens castles start from £60 and adult castles start from £85. There are package deals available to ensure all age groups have some entertainment. Contact for more information. 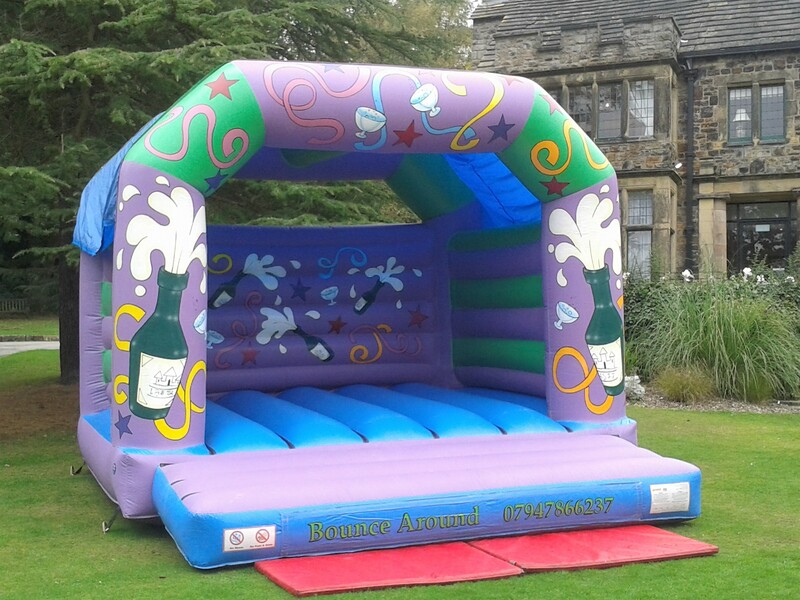 Bounce Around Sheffield provide top quality bouncy castle hire in and around Sheffield. All age groups are catered for from babies and toddlers to the big kids and adults. 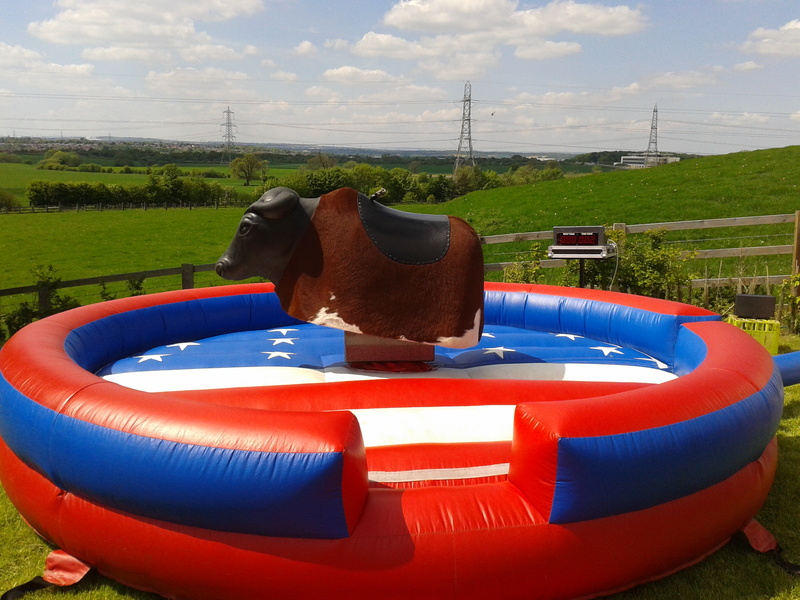 Its not just bouncy castles, there is rodeo bull hire, photo booth hire and an array of giant garden games and party extras available for all occasions from christenings to birthday parties to anniversaries and weddings. 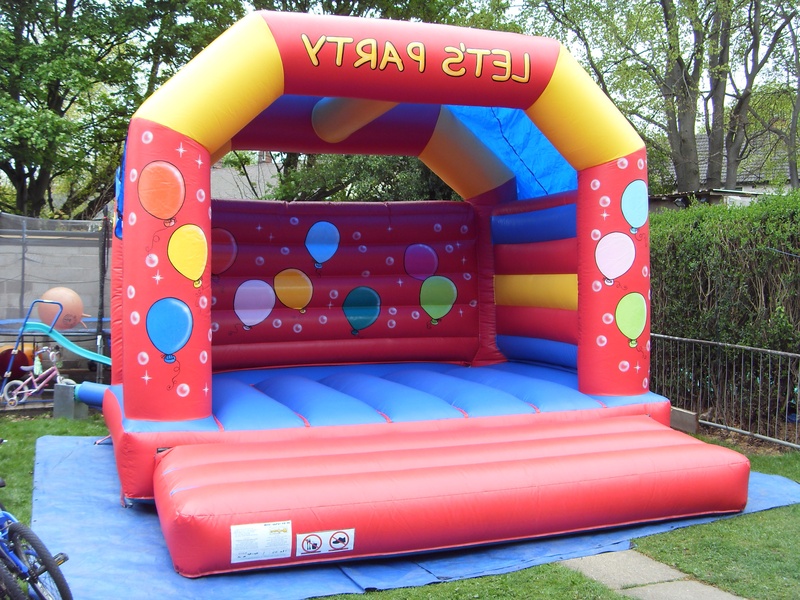 Prices start from £60 for smaller kids castles. 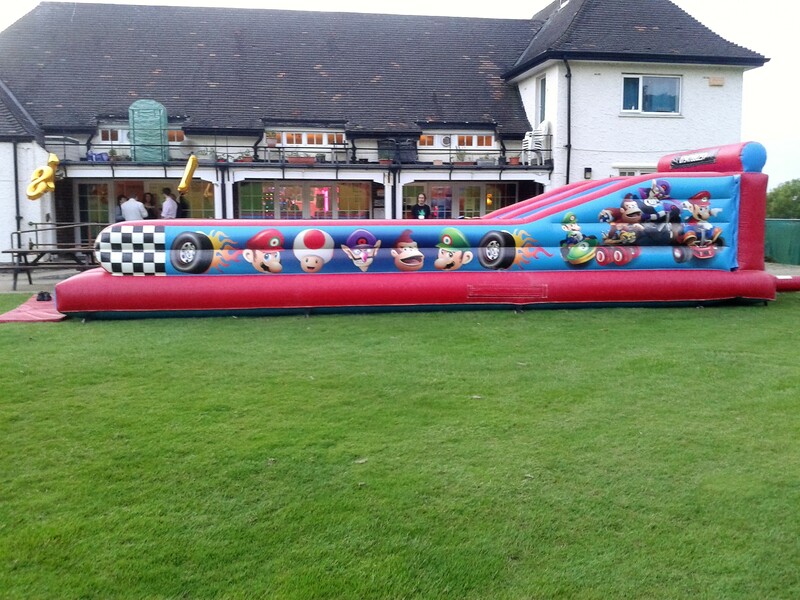 Prices vary depending on which inflatables you hire. We have been trading for over 10 years in the industry. No, when enquiring you will be advised what size inflatables best suit your needs. Yes, the owners are currently DBS checked. Yes, I have £5 million of public liability insurance. All inflatables and rides are safety tested annually and where possible registered on the PIPA scheme. 15 minutes for small castles, packages are longer and details available on request.